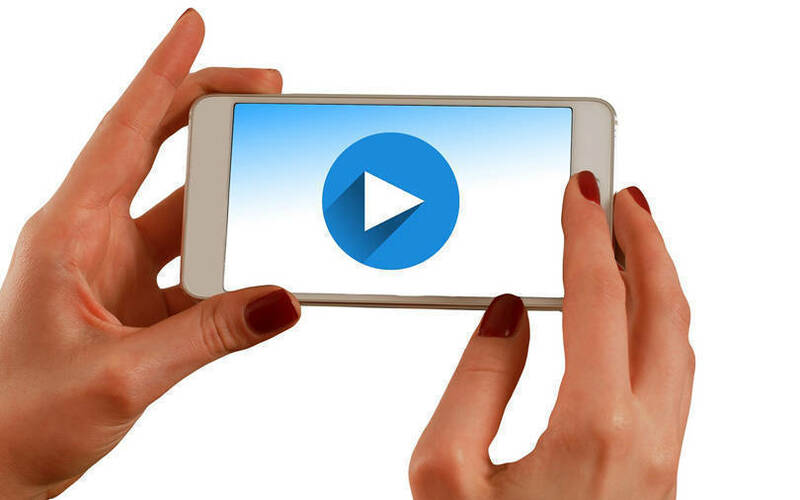 A code of self-regulation for online video streaming platforms drafted by the Internet and Mobile Association of India (IAMAI) is up for ratification by the Ministry of Information and Broadcasting, said reports. Executives of different streaming platforms confirmed that major players with the exception of Amazon Prime Video, Facebook and Google have agreed to the basic tenets of self-regulation, reported The Economic Times. There are differences on the details of the grievance redressal mechanism. A spokesperson from the Ministry of Information and Broadcasting said that it has not ratified any such self-regulatory code as of now. The code, referred to as the ‘Code of Best Practices for Online Curated Content Providers’, calls for setting up a content compliance department by each streaming and OTT player, headed by a compliance officer. The proposal to form an independent body to monitor content was vetoed by players including Zee5 and Netflix. The regulations ask online video platforms to censor content which is banned by Indian courts, promotes terrorism or violence against the state, disrespects the national flag and emblems or portrays children in sexual acts, the report added. TechCircle’s mail to IAMAI for comments did not receive any response till the time of publishing the article. It will likely announce the code at its annual event India Digital Summit 2019 on 17 January. Sanjay Gupta, managing director of Star India and Karan Bedi, chief executive of Times Internet-owned MX Player said that the code will make the content companies responsible and lay down principles for curating content, the ET report stated. In its current format, the draft code allows both the Ministry of I&B and the Ministry of Electronics and Information Technology to receive and forward complaints.